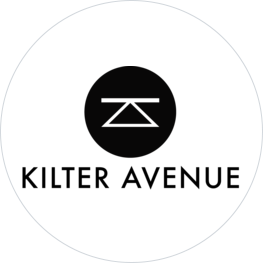 Kilter Avenue, is a fitness lifestyle space at Downtown Gallery. Our kids programme, Music & Movement, is based on the Brazilian martial arts dance, capoeira. Through play, music and song, your child is exposed to new movement patterns, language and encouraged to interact with others in a fun and free setting.